Miralem Pjanic joins Gigi Buffon and Mattia De Sciglio on the sidelines for Juve’s visit to Verona. 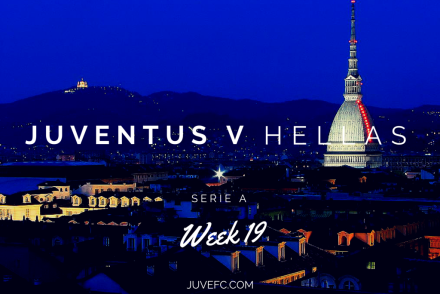 Juventus will be without a host of first team players when they travel to already relegated Hellas Verona as the season draws to a close. 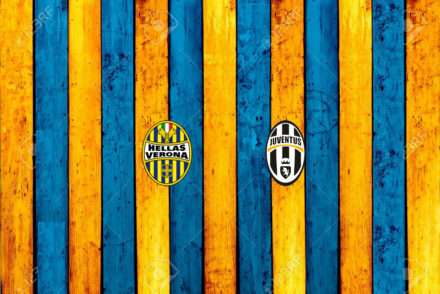 Juventus demolished Hellas Verona 4-0 to open up a 5 point gap at the top of the Serie A table. 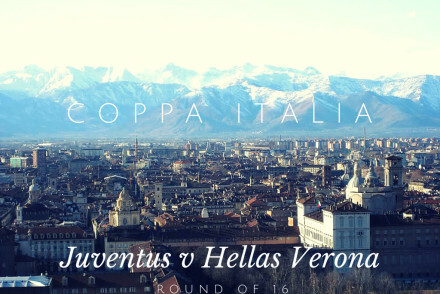 Juventus face Hellas for the second time in a week, just 3 days after their 6-1 Coppa Italia win against the side from Verona. 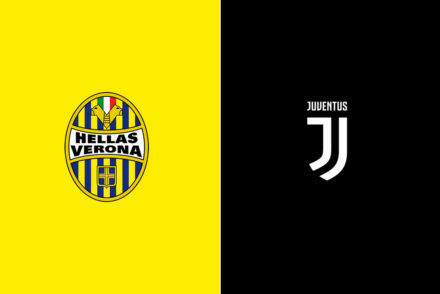 Juventus will face Hellas Verona twice in the space of a week, beginning with a last 16 Coppa Italia match on Thursday.